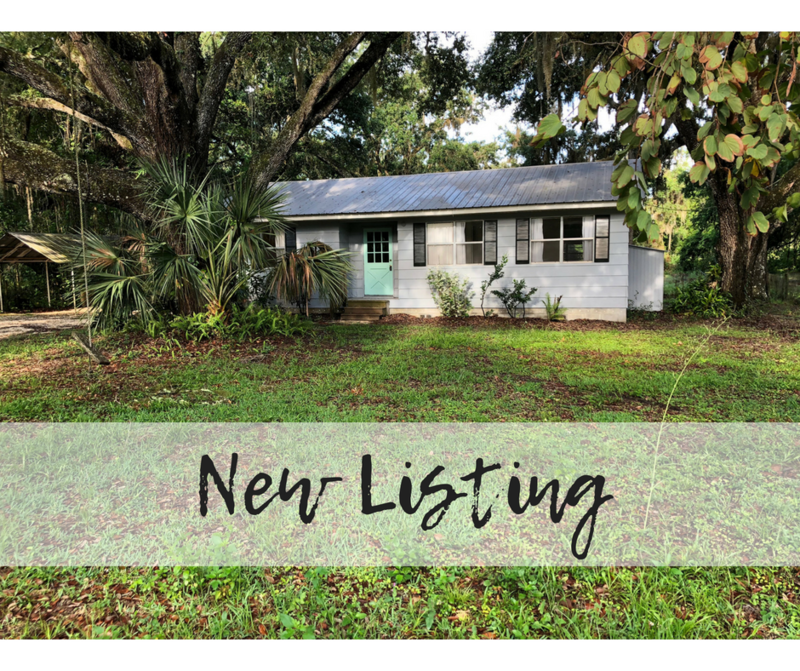 BEAUTIFULLY REMODELED THREE BEDROOM TWO BATH HOME IN THE COUNTRY WITH PLENTY OF GORGEOUS TREES AND SITTING ON .69 +/- lot in the country. This home features new flooring, paint, remodeled bathrooms, updated appliances, spacious and bright kitchen, nice size bedrooms with all new carpet and plenty of storage throughout the home. Outside you will love all the shade from the huge trees, the room you have for entertaining, a garden, or your boat, rv's, golf carts and toys. The shed and detached carport will be perfect for your lawn equipment and workshop material . The property is completely fenced and has easy to maintain landscaping. This property is in the country but only minutes to town for all your shopping, restaurants, churches, and medical facilities. Call today to see this amazing home that is priced to sell quickly!